So here I am sharing this super simple recipe. I’ve tried all the nut butters out there, starting with the so called “nut butter”, peanut butter. If you are on this website chances are you know peanuts are the seeds of a legume, and not nuts, and they don’t have the nutritional properties of real nuts. I’ve tried pistachio butter, macadamia butter, almond butter, but none really compares to pecan butter. Last weekend I went to Dallas Farmers Market and found a pecan farmer, where I bought the one pound of Texas pecans I used for this butter. I told him what I’ll do with his pecans and he had no idea we can do pecan butter. 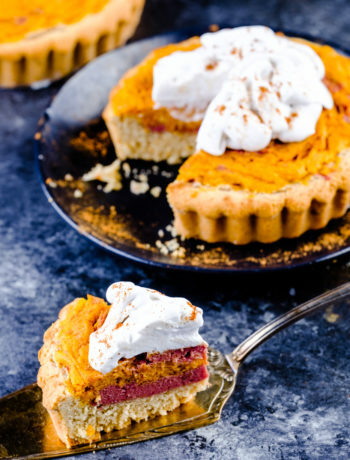 This is actually what made me share this recipe in a separate post on my website. Everyone needs to know how easy is to make pecan butter and how delicious it is. Once I tried to order a pecan butter online – GEORGIA GRINDERS – and it took few months to only get lost on the way. I’m not even sure I was reimbursed for that. Meanwhile, I see more brands online, this one seems compliant: PURELY PECANS. 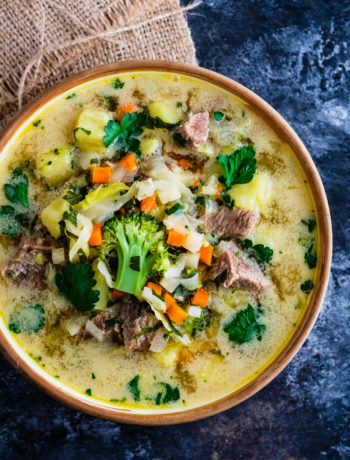 Then I decided I have to try to make it at home, and I realized is the easiest thing that anyone who has a good food processor at home can make. Cost wise, to be honest, I think is pretty much the same, because pecans are expensive anyway and I guess a company that makes pecan butter can get them at a better price in large quantities. When I buy them from Whole Foods I get the organic ones, but this farmer’s were not organic. I also found out from him that there are more varieties of pecans and I think these are slightly different than the ones I buy at Whole Foods. The smoothness of your butter will depend on how powerful your food processor is. I have the 7 Cup CuisineArt, which is pretty good but I can’t reach a totally smooth nut butter. However, if you are lucky and have a Vitamix, you can make it completely smooth. I love the little crunch though, and to be honest I never tried to pass the 5 minute mark to see if I can get it smoother than that. 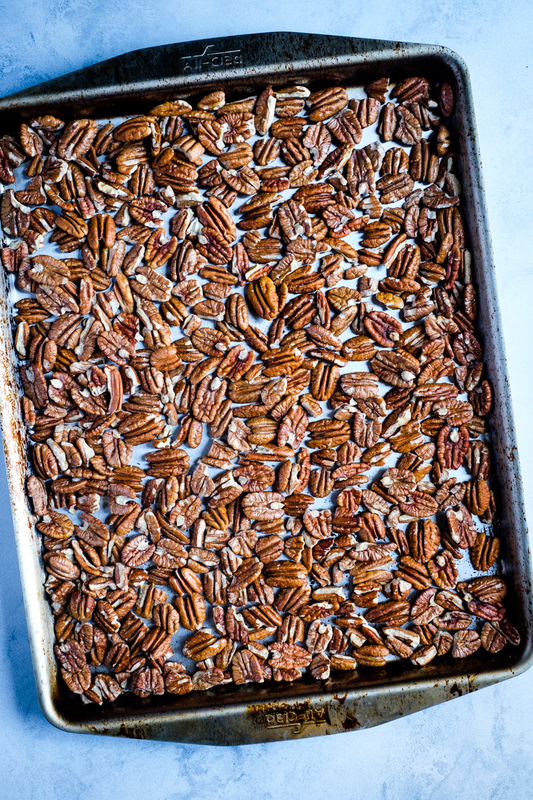 You don’t need to add any extra oils, but you need to roast the pecans first. Roasting them slightly will bring the oils out and will enhance the flavors. I only add cinnamon and a pinch of salt for taste. I store it in a glass jar, in the fridge for few weeks, but to be honest it never lasts that long, because is crazy delicious. They only need 7 to 10 minutes in the oven, at 350F, but you have to watch them closely and stir them few times because they burn fast. I don’t use parchment paper when I roast them, but I have this stainless steel pan sheet (in the picture above); if you have a non-stick or aluminum one, I recommend adding parchment paper, as you don’t want the chemicals in your pan sheet to leak into your food. Alternatively, if you add pecans to any other – more bland – nut mix, they will make the nut butter much better. I tried this about a week ago, when I decided to clean my fridge of all the nuts. I had pecans, blanched almonds, pistachios, brazil nuts and walnuts, and the nut butter out of all these came out really delicious. 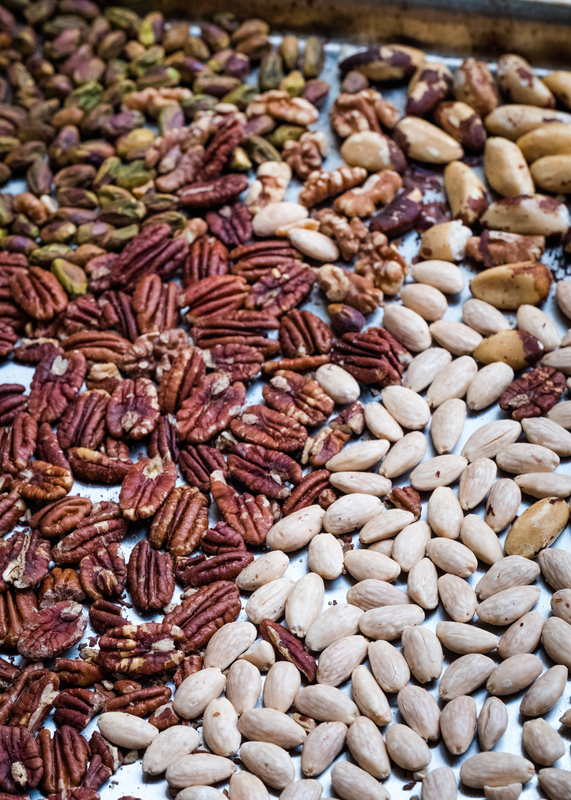 You follow the exact same steps as with the pecans. 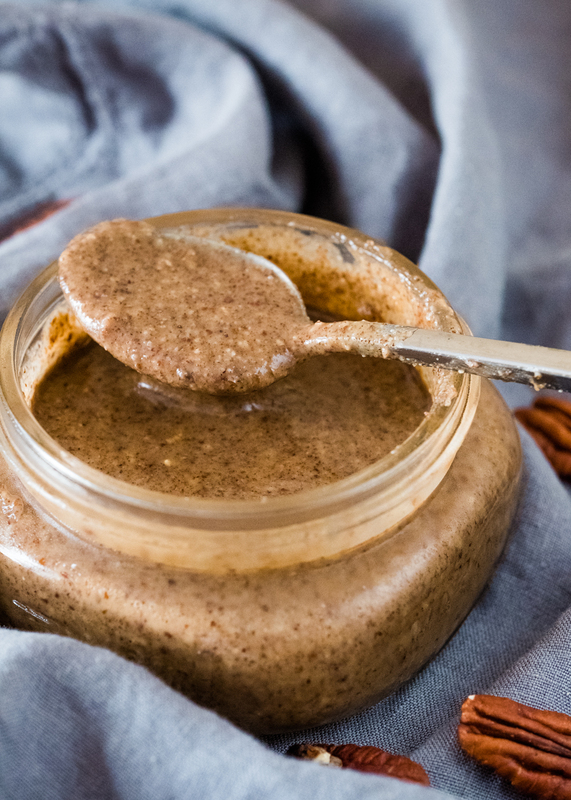 You can use pecan butter like any other nut butter: to make cakes, spread on compliant toast, have it as a snack with veggie sticks or small amounts of seasonal fruits (it’s great with apples and crispy pears). 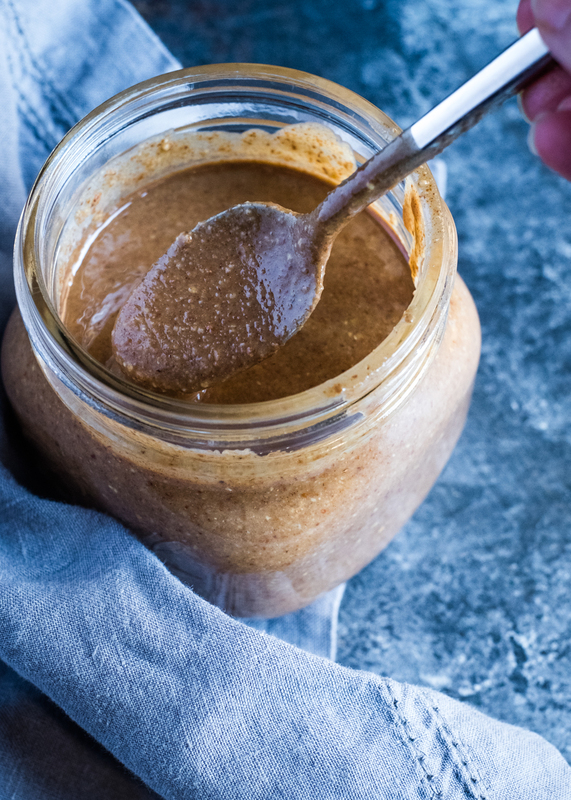 The best nut butter you'll ever make. 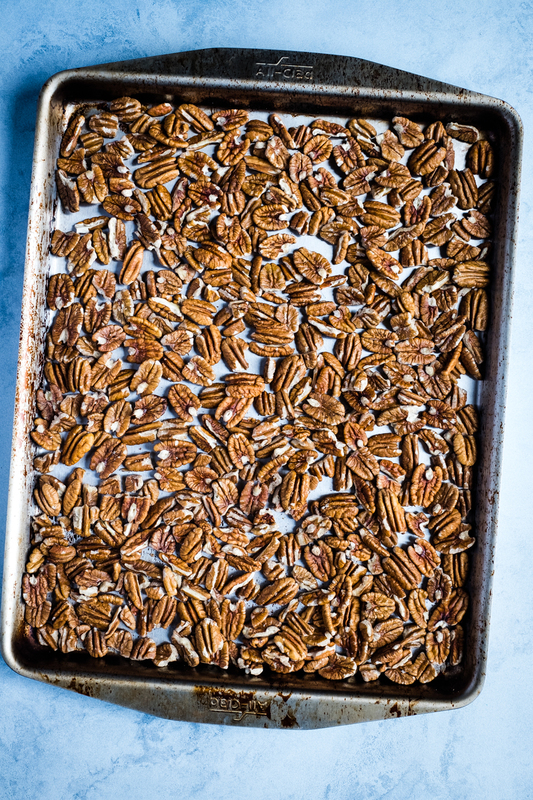 Roast the pecans at 350F for 7 to 10 minutes, watching carefully so they don't burn. You want a slight toast, if they burn they'll get bitter. Once done let them cool. Add them to a food processor and start mixing them on high power. Depending on your food processor, you may have to stop several times and scrap the walls. After about two minutes on high power they start releasing the oils. Continue until you get the desired consistency (mine takes about 5 minutes). 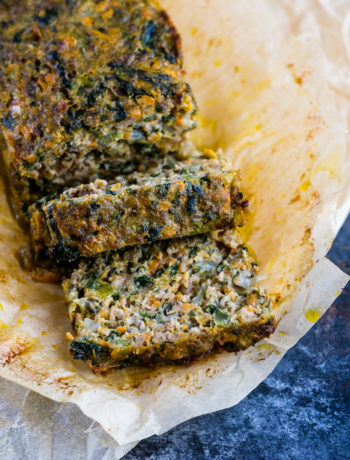 If your food processor gets too hot, you can stop for a minute or so. Add the cinnamon and the pinch of salt making sure you don't add too much salt. Add just a little, mix again and taste, and if you feel it needs more you can add after, but you can't take it back if you add too much. This really depends on your taste. You can add more cinnamon if you'd like. Once done, pour in a glass jar, let cool, cover and store in the fridge for few weeks.